Does the world need another blog? Probably not. But, I needed a place to focus all the energy I have around the subject of health and wellness. And so geranium seeds was born! Why geranium seeds? 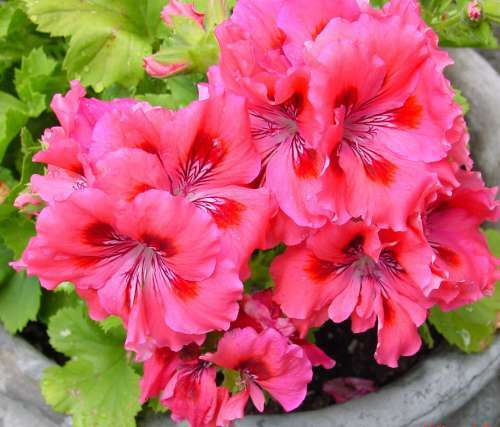 Besides being beautiful, geraniums have several medicinal qualities. The oil extracted from these plants have anti-fungal, anti-depressant, anti-viral, anti-biotic, analgesic, and astringent properties! Not only that, geranium oil also promotes cell regeneration. My hope is that this blog will give you little wellness tips and encouragement that will assist you in your process of growth and regeneration. So, here’s for a healthy 2012! Cheers! Already one of my top ten blogs! Sweet! Thanks, Shane! Gotta love you for that! I would love that, Skye! Blessings on you as you return to work… I hope you settle into a good routine. Love it! Excited to see the new things you post!!! Thanks, Veronica! Hope to see you again soon!